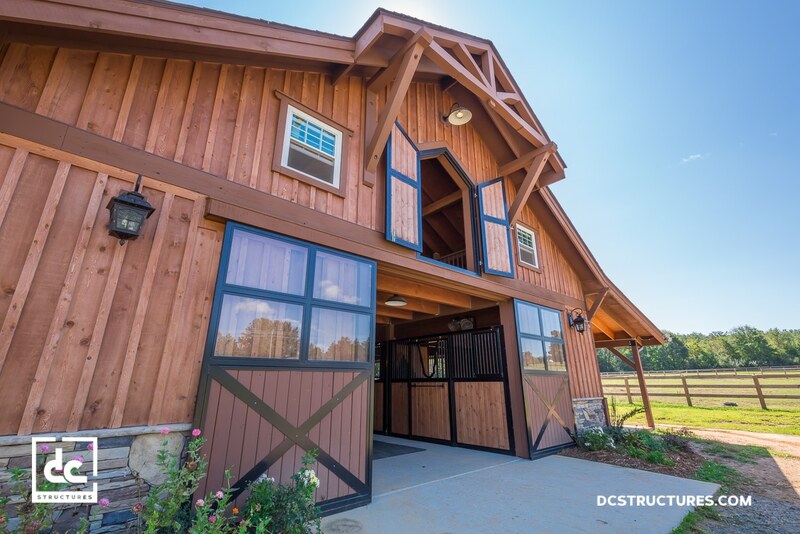 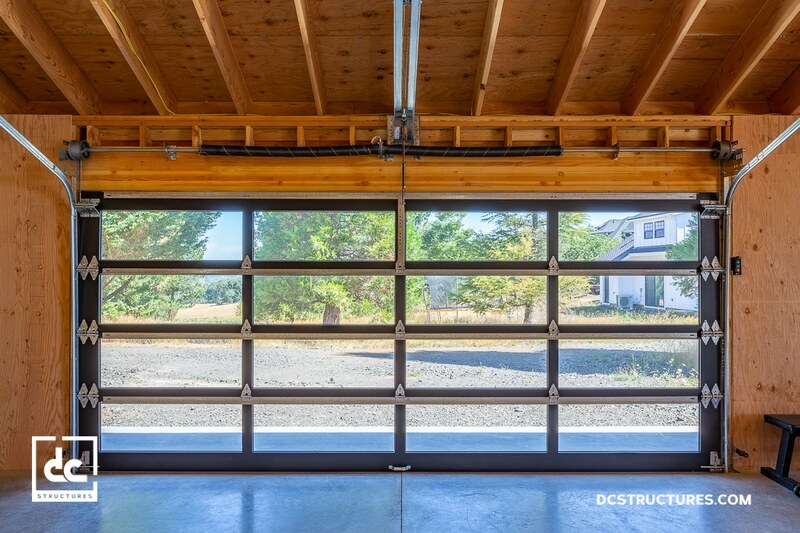 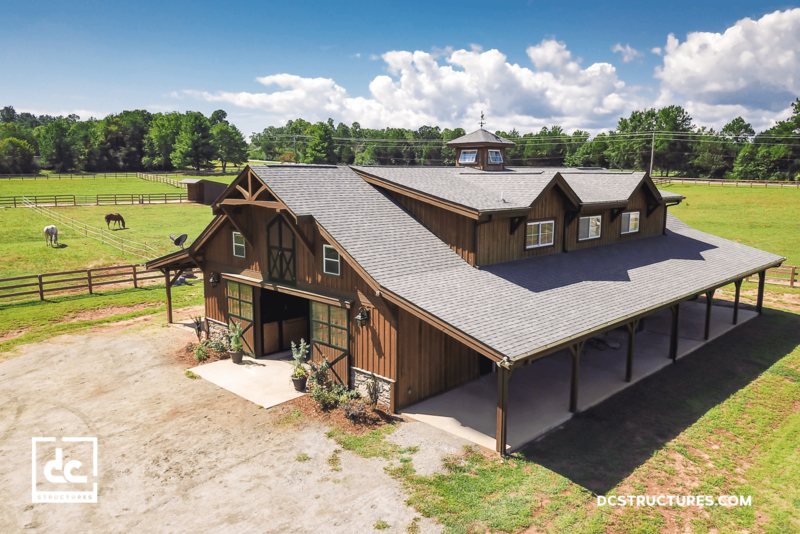 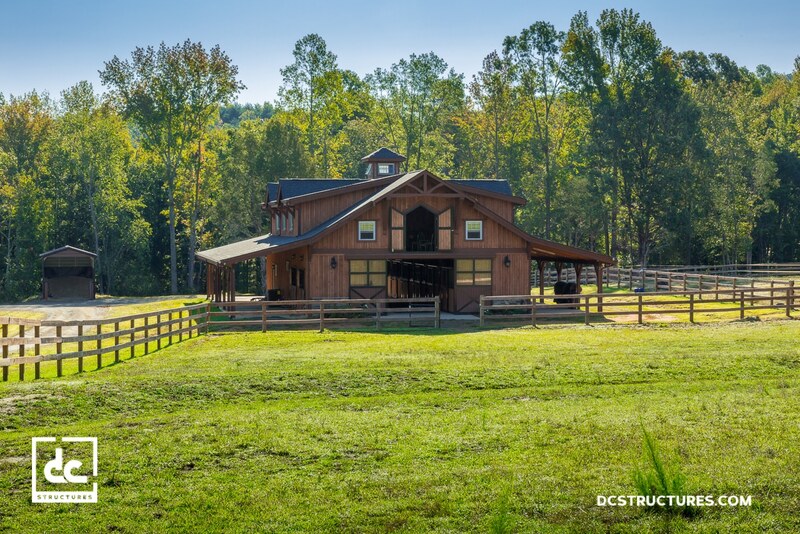 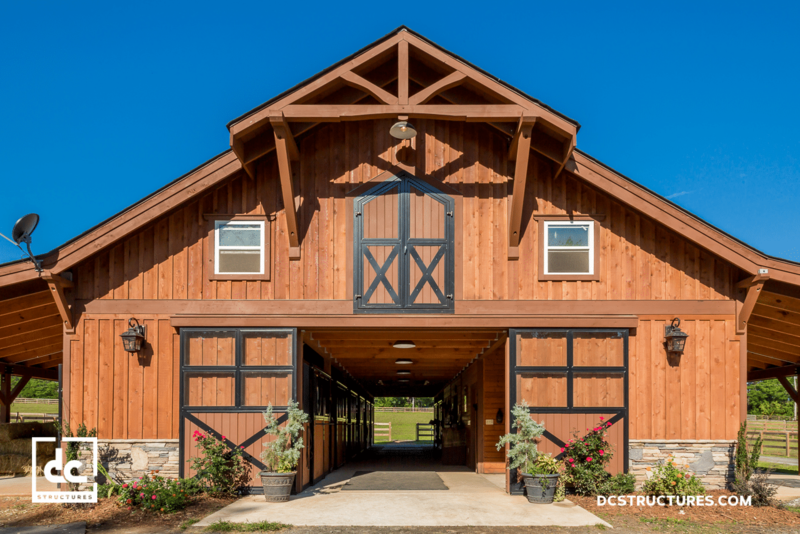 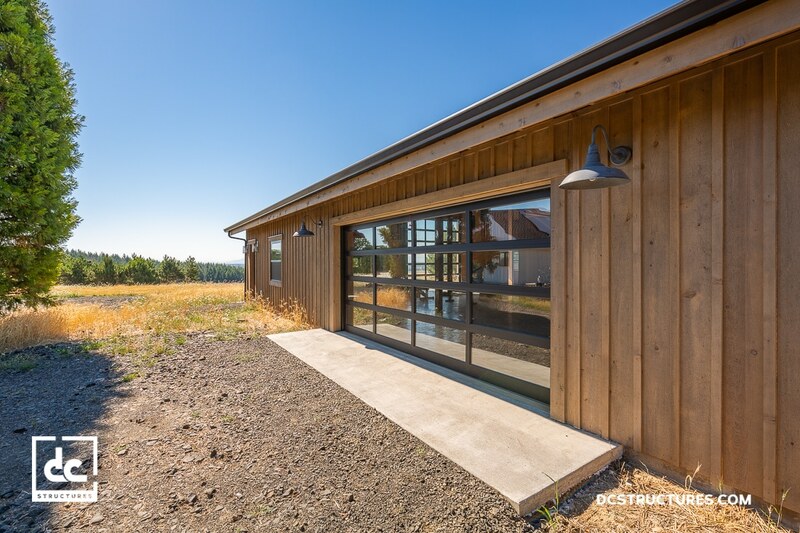 A litany of upgrades to the exterior of the barn make a big impression. 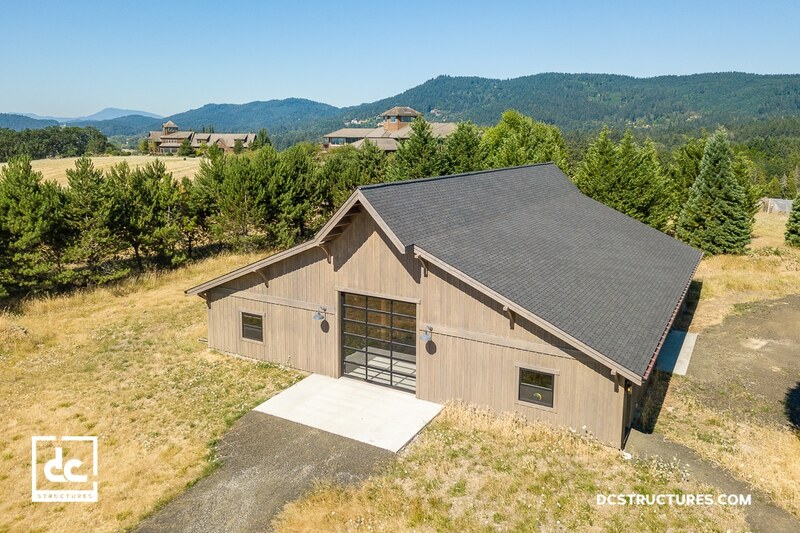 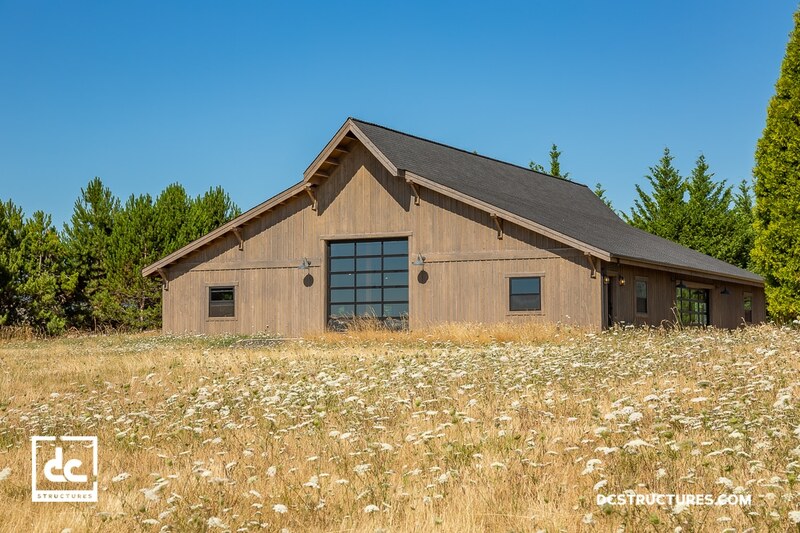 Two large Nantucket dormers with windows add headroom and natural light to the loft, two large handcrafted timber trusses adorn each gable end, and an upgrade to cedar board and batten siding covers the entire building. 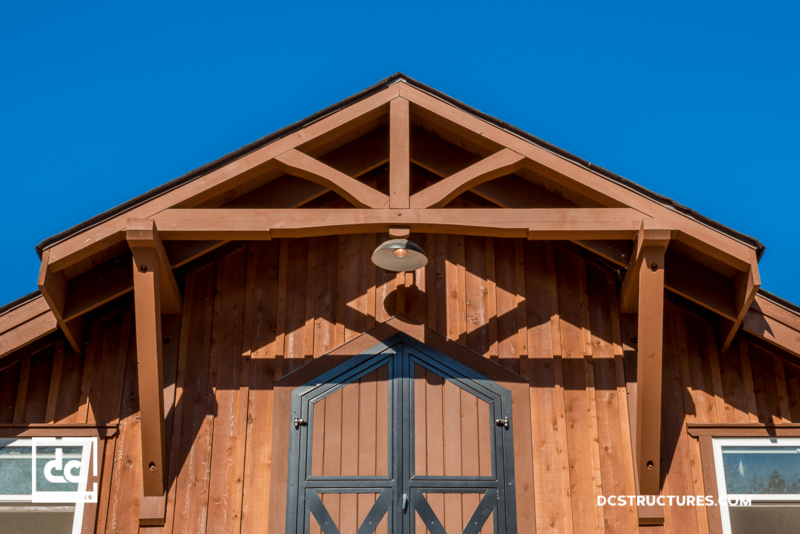 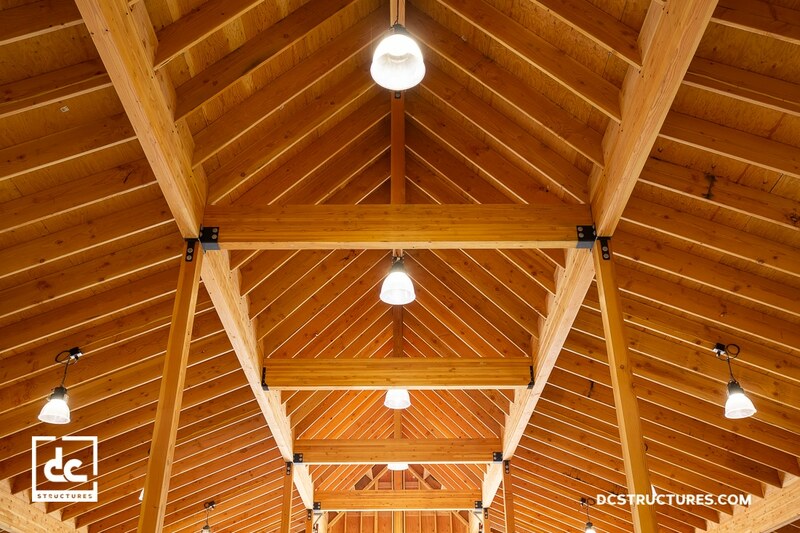 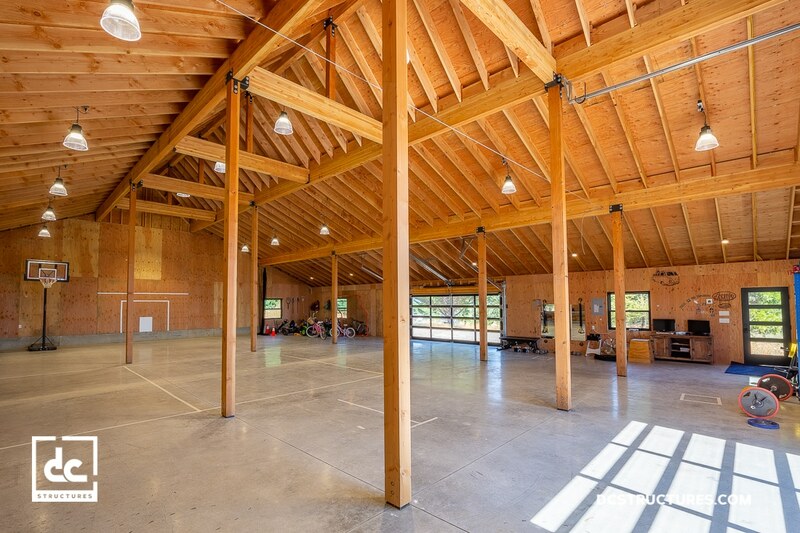 The barn is topped off by a custom cupola with working windows to improve natural ventilation.